Barter Books : Anstis, Neil [ed.] 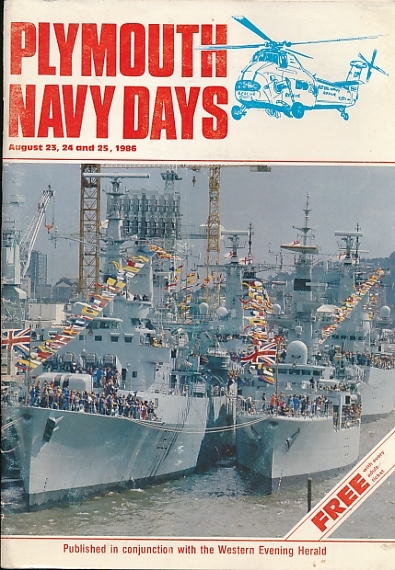 : Plymouth Navy Days. August 23, 24 and 25, 1986. 210 x 150 mm (8 x 6 inches) - 50pp.